We can all agree on one thing: we don’t exercise enough. Exercise improves our general health, makes us fitter and has a profound effect on our mental health. However, there is such a thing as abusing exercise. Here are 8 signs that can show if your exercise is actually harming your body instead of helping it. Exercising without a proper plan will never give the desired results you want. In fact, it may strain your body instead. 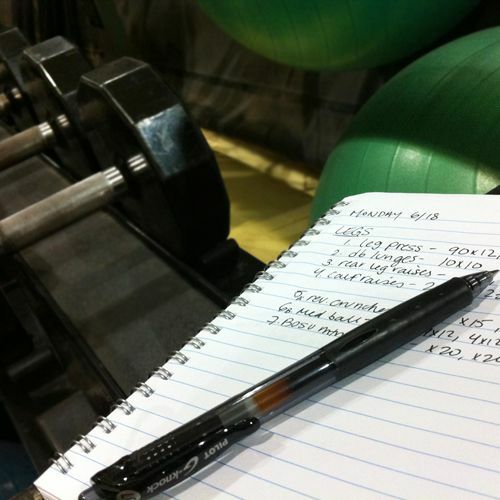 The key to effective exercise is finding a plan that suits your needs and sticking to it consistently. There are several gyms with personal trainers that can help you find a proper training program.